Though it might be tempting to use colors that adhere to your company’s design at your next trade show exhibit, using colors that set a mood and attract passerby attention is much more beneficial at these types of events. It might seem like you’re deviating away from your brand by using a different color scheme for your trade show printing materials, but simply showcasing your logo among these colorful options is a great way to stay true to your business. Here’s how implementing a great color scheme can help your business stand out among the crowd. It’s commonly known that certain colors can trigger specific emotional responses in a viewer. For example, a primarily red display will come across as romantic or cool depending on the product you sell while a blue or green display can project a calming atmosphere among passerby. This latter option works well if you’re promoting a medical product or a soothing commodity like a mattress or an oil diffuser. Blues and greens are especially appealing when harsh fluorescent lights are shining down from above. However, if your current trade show exhibit features high-energy and excitement, steering away from these colors is a great bet. Consider the current goal of this trade show to steer you toward a mood that offers support. Black and white can be used to constrict or expand a space accordingly. Greys and silvers can make a space feel futuristic with an emphasis on technology. Browns and deep beiges often offer a rustic or retro feel to a display booth. While you should try to choose colors that complement your brand’s design and aesthetic, take advantage of seasonal colors as well. With Valentine’s Day and St. Patrick’s Day right around the corner, your potential clients might appreciate a bit of holiday spirit in your banner printing design. If your business is releasing a spring line of new apparel, highlighting the natural greens and browns of spring can mimic your message. You should also think about your graphics and font when creating custom trade show printing options at your booth. Black fonts can get muddled and lost in a particularly busy background, like a landscape. When in doubt, keep it clean. You can always refer to a great offset printing process for the oversized printing Boston trusts: Boston Business Printing. When you want to learn more about the trade show printing options offered by Boston Business Printing, don’t hesitate to contact us today. It’s estimated that 51% of exhibitors benefit the face-to-face meetings that a trade show establishes. 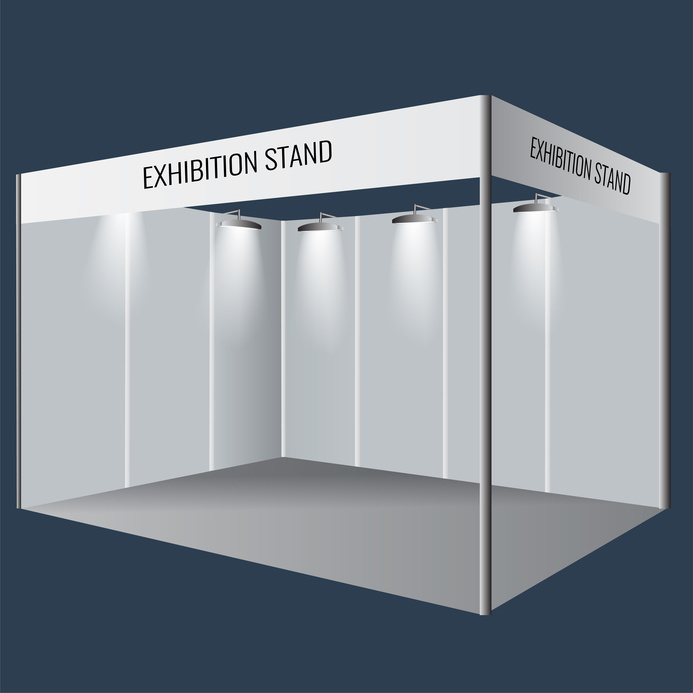 Make your trade show count with quality trade show printing materials today. Proud Member of Boston Newspaper Printing Pressmen’s Union No. 3. Need the union bug on your promotional pieces? Just ask.